.sys files come with Windows operating system. Most .sys files are real mode device drivers which make sure there’s a successful communications between your PC hardware and Windows system. The left are critical system files, called kernel mode device drivers. These are essential for booting your Windows operating system. win32kfull.sys is one of kernel mode device drivers. Any .sys error can cause serious damage, the most common one, like in your case, blue screen of death error. Type in devmgmt.msc in the search box. Click devmgmt from the results list. Bad or defective RAM is known to trigger numerous bluescreen errors and can generally be replaced for low-cost. Before exchanging it out, run Memtest86+ to test OVERNIGHT to see if it reports any type of errors. If you are not comfortable opening your computer and switching out your memory, bring your computer to a certified technician. You’ll be asked to schedule a disk scan at next reboot. Enter Y and press Enter to confirm. Kindly do not shut down the computer during this process. After the whole process is finished, you would be able to delete that folder. Press the power button until your PC shuts down, then press it again to switch on your PC. 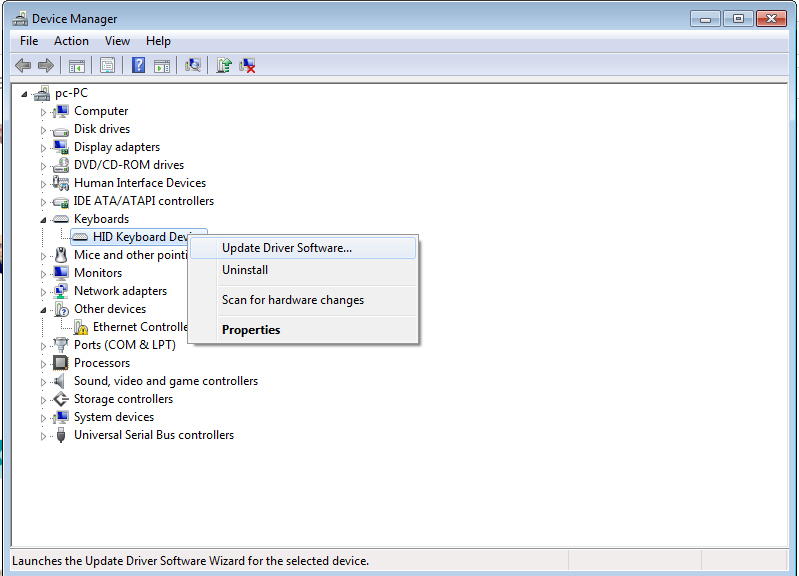 Navigate to the Run in Safe Mode option and hit Enter. 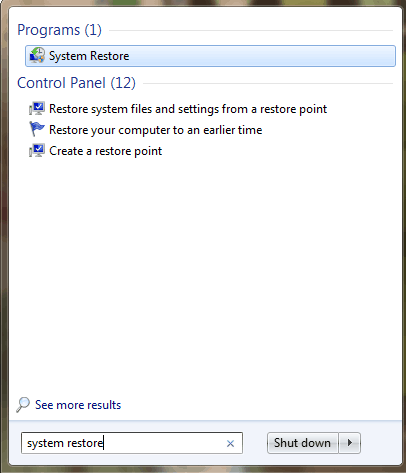 Go to Start > Type system restore and then hit Enter. Only choose this option as a last resort because it will delete your personal data from the PC.